Heading into the holiday sales season there does not appear to be much prospect of new videogame consoles in the new year to distract buyers. Sony will not attend the annual E3 videogame conference, The Guardian reports, as it instead prepares to focus on the release of the fifth generation of PlayStation console for release in 2020. That comes at the same time that Microsoft is expected to release a minor update for its Xbox in 2019 with a budget version of the machine according to Forbes. It may also release a new range of consoles, codenamed Scarlett, in 2020. 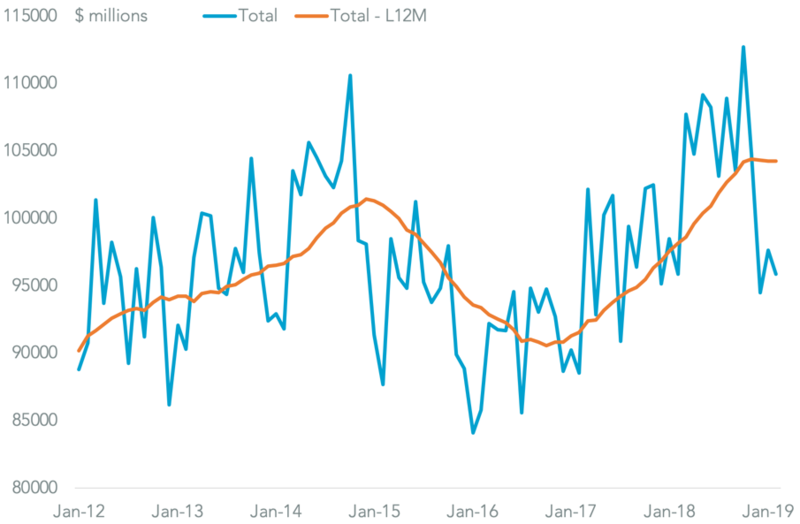 The lack of distraction for buyers may be giving confidence to retailers that sales should be robust even though there are no major new systems released this year. 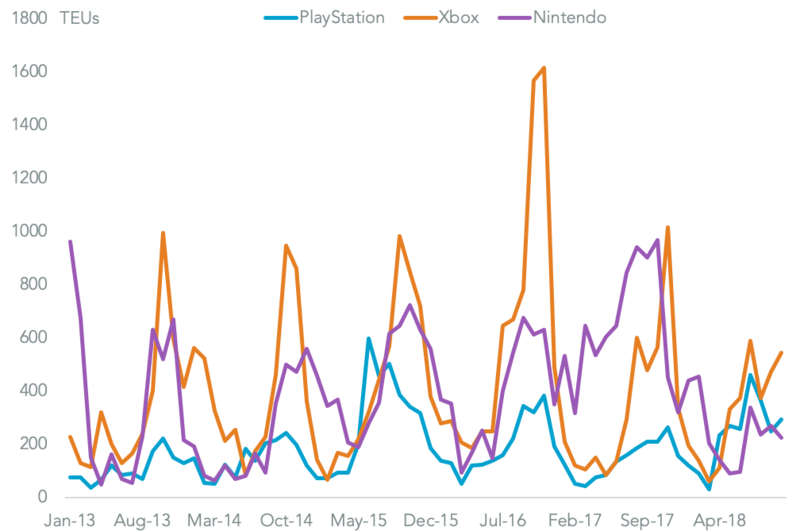 Panjiva data shows U.S. imports of videogame systems climbed 14.5% higher than a year earlier in the third quarter while seaborne shipments suggest there may have been an acceleration in October. 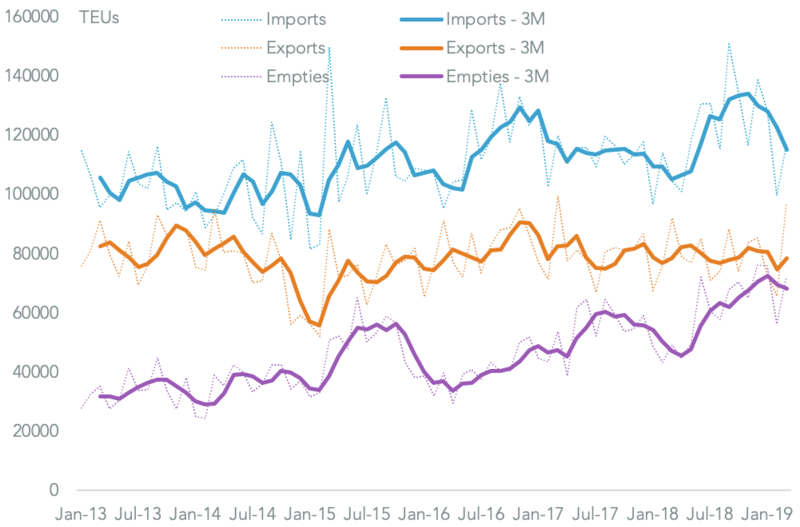 The surge may simply reflect stockpiling just in case tariffs on Chinese exports – which accounted for 96.1% of imports in the 12 months to Sept. 31 – are applied in the new year by the Trump administration. 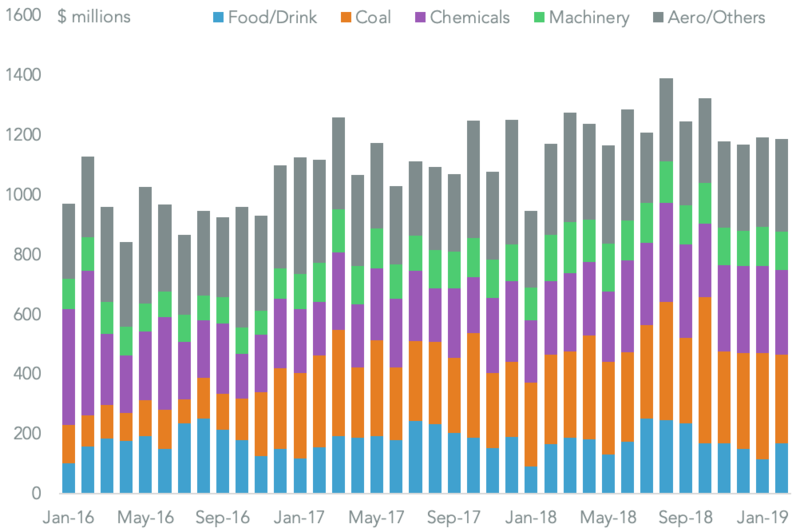 As outlined in Panjiva research of Nov. 5 uncertainty surrounding those tariffs will persist at least until President Xi and President Trump meet on Dec. 1. 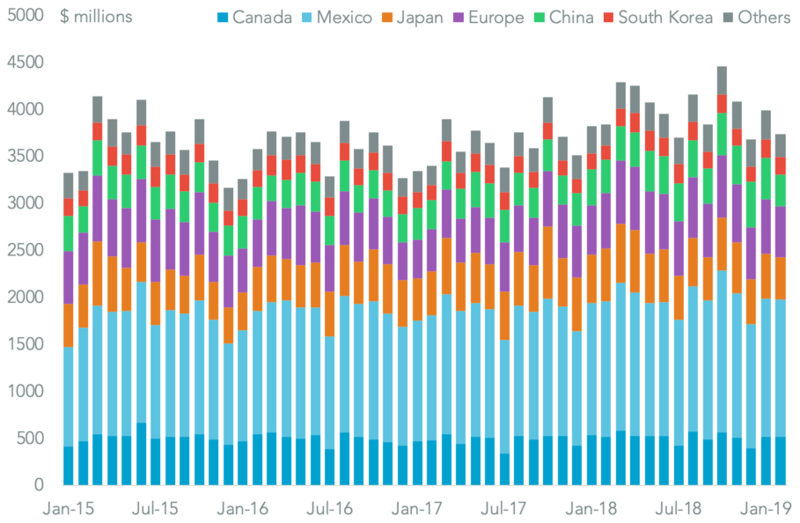 Despite Sony’s lack of a new platform it has still seen a 50.6% surge in seaborne imports of PlayStation-related devices in the three months to Oct. 31 on a year earlier. That likely includes shipments of the PlayStation classic retro console as well as VR and other accessories. Microsoft meanwhile saw a more normal “off year” 15.6% decline in shipments of Xbox-related products. 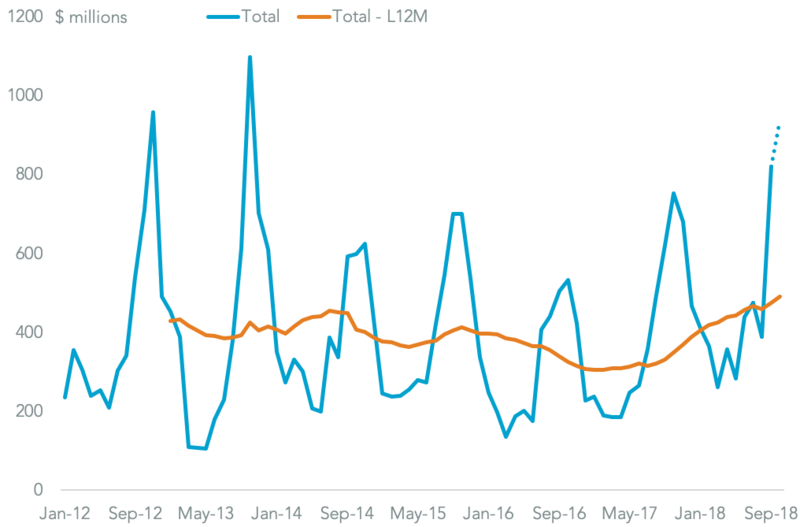 Nintendo though saw a 74.0% slump in shipments which may reflect saturation for the Switch console it launched in 2017.